Every day, we do make hundreds, maybe thousands of decisions — some are really small, while some change the course of our lives. 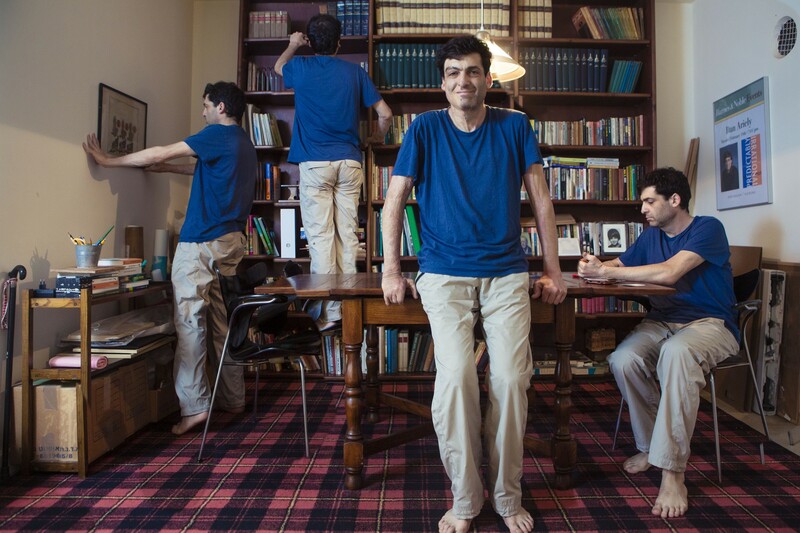 Dan Ariely, Professor of Psychology and Behavioral Economics at Duke University has been one of the go-to experts on the irrationality of human decision-making for decades, author of best-selling books Predictably Irrational, The Honest Truth About Dishonesty, and The Upside of Irrationality. On the occasion of the release of his latest book, Sense and Dollars in Hungary, I took the opportunity to talk to him about financial decisions, the startups he is working with, and the results of all the bad decisions we make in our lives.